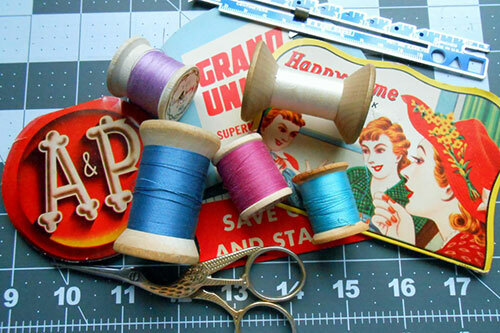 Jun 28 Sewing Tips: Can I Use Vintage Thread? Unroll about 6-8 inches of thread. Wrap it around your fingers on each hand and pull. If it breaks easily, it's too weak to be used. For a baseline understanding of how tough thread should be, try this with a new spool of thread. It takes a lot of strength to break new thread, but most vintage thread snaps easily. 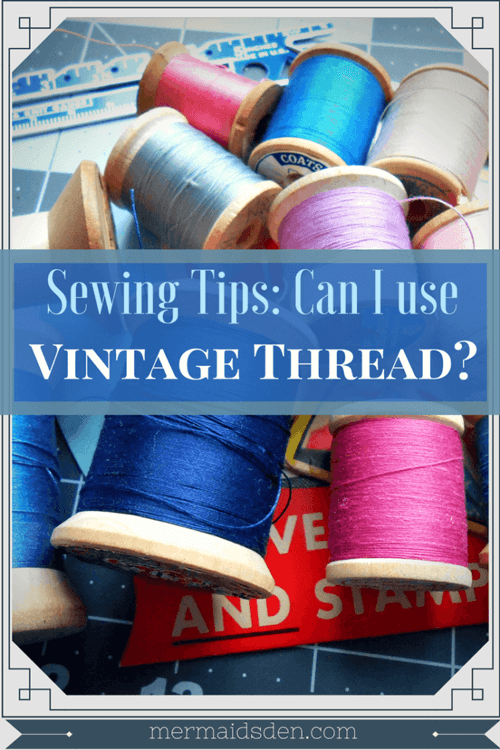 You might find that some vintage thread can still be used, but most of the time you'll be disappointed. 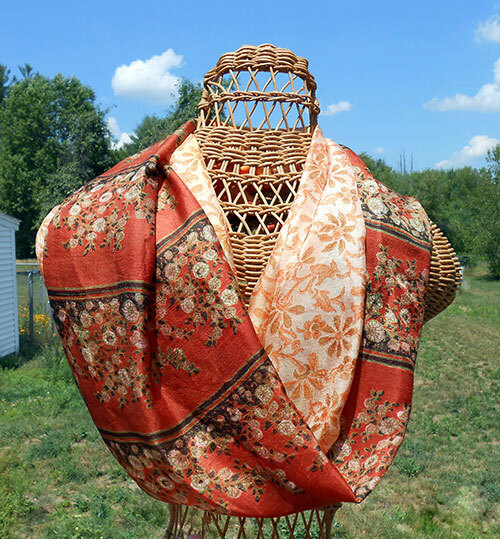 Most vintage thread is purely decorative.